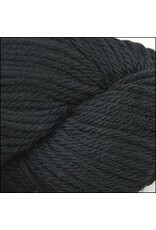 The same great fiber and value as the Cascade's beloved 220 Superwash, but with just a touch more volume. The same 100% washable Merino. The same fabulous array of solid colors. Cascade 220 Superwash Aran knits up like a true heavy worsted weight yarn, with 4 lovely stitches of wool per inch on US 8 or 9 needles. 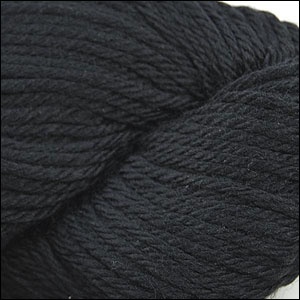 The ideal choice for any project calling for washable, slightly heavier weight yarn. Afghans, kids clothes and accessories, even Christmas stockings. A great new addition to the Cascade line.